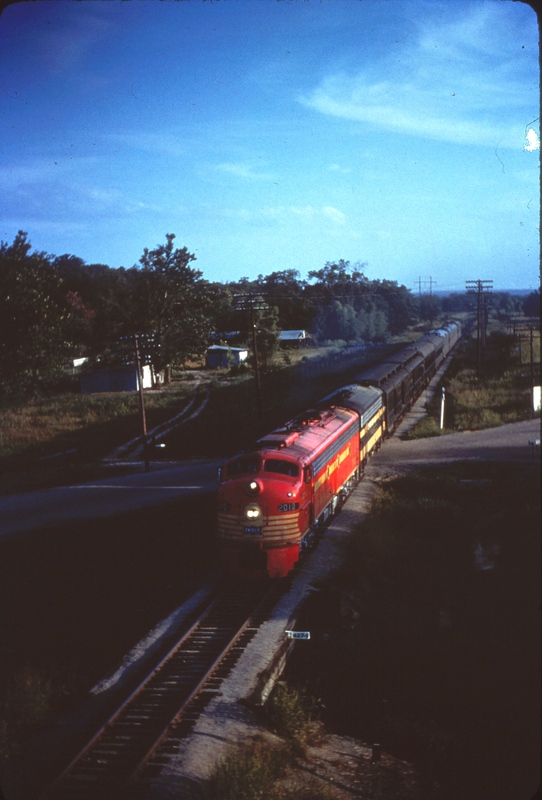 E8A 2010 (Count Fleet) with a troop train at Van Buren, Arkansas on August 16, 1963 (Mike Condren). 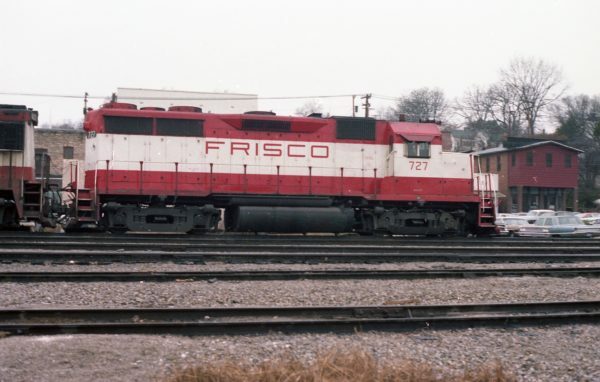 GP35 727 at Thayer, Missouri on December 29, 1978 (R.R. Taylor). 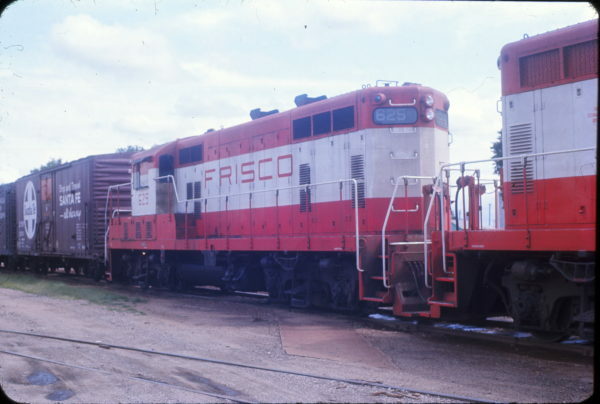 GP7 625 at Neodesha, Kansas in June 1967.